The transition of a company from one owner to another can be stressful, from the initial posting, all the way to the last day of cooperation for the new owner. Mike has had many years of helping people through this process and knows how to handle the stress of selling and buying. Mike had the business bug early, starting his first company at age 19, while managing college, a full-time job, and running a business. Graduating from Rankin College with a degree in engineering, he worked at building a down payment for his first Grease Monkey store. Mike went on to own many in several states and this was before the age of 30. Since the 90’s he has started, purchased, and sold more than 10 companies. He has a passion for continuing to evaluate companies and help buyers do the same. Mike has a wife that he says is the greatest person he has ever met and is still surprised she decided to talk to him after chasing her for 2 years. Their daughter and son in law live in Omaha with the other greatest person in the world, there granddaughter Lucy. 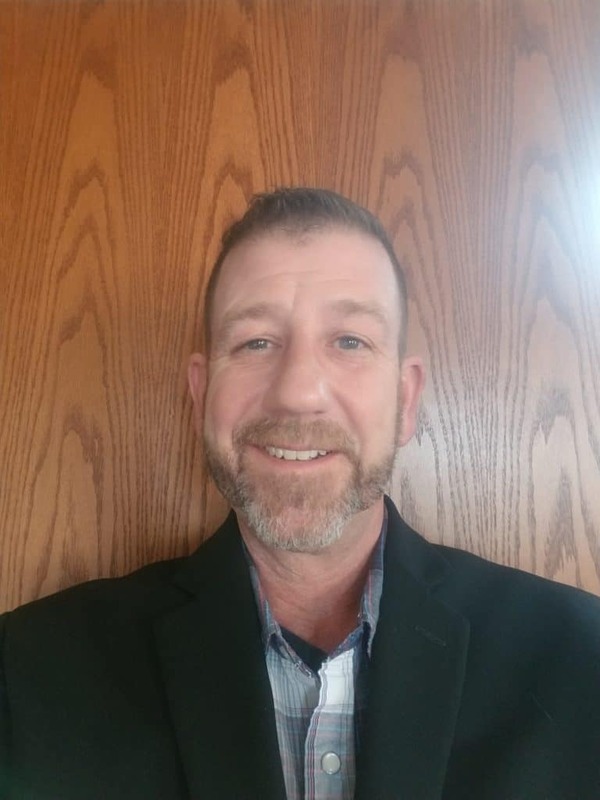 Contact Mike at 402-317-0757 to confidentially discuss your goals and potential options, determine the value of the business you own, or the one you are considering buying and start putting his business broker experience and skill-set to work for you.